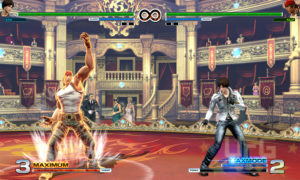 The King of Fighters XIV is the fourteenth title in the KOF fighting series. 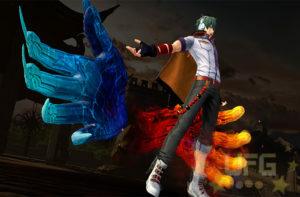 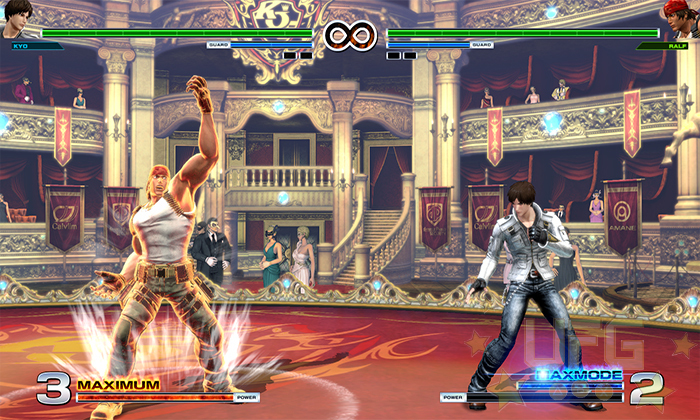 Developed by SNK, KOF XIV is the first main series title to feature full 3D – 3D characters on a 2D plane. 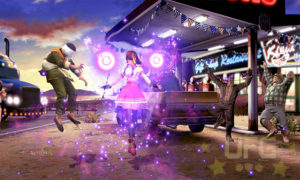 It features new gameplay mechanics as well as older mechanics from past titles, 58 characters (including DLC), new online modes and more! KOF XIV’s Dream Match Exhibition Kicks Off Next Week! 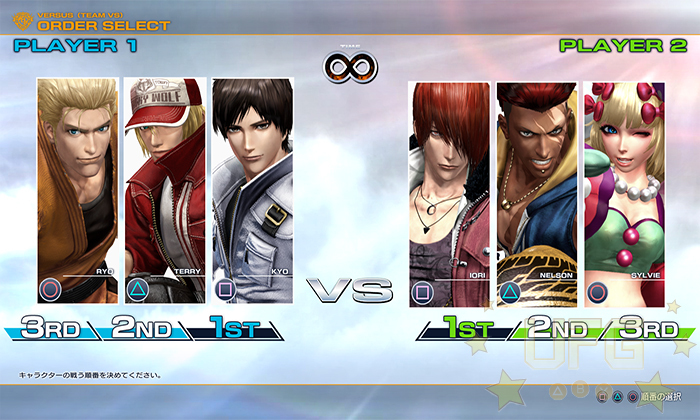 Tournament is gearing up and Love Heart from pachinko slot machine, Sky Love, joins the fray! 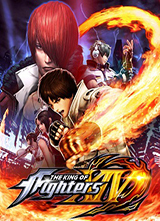 KOF XIV is Now Available for Pre-Order on PSN! 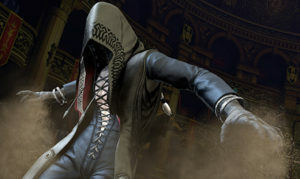 Nightmare Geese and Classic Kyo are included in limited launch editions of the game! ATLUS Releases Team Official Invitation KOF XIV Trailer! 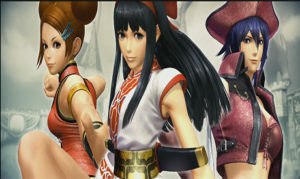 KOF XIV Gets the a Premium Edition! 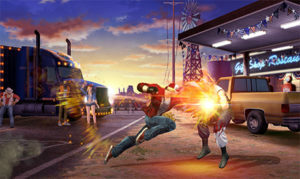 This edition comes with an art book, soundtrack and more. 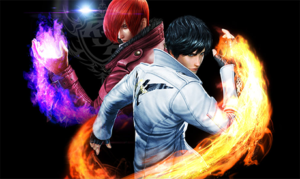 ATLUS Releases Team Yagami KOF XIV Trailer! 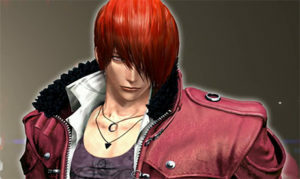 Make way for Iori Yagami, Mature and Vice! ATLUS is Bringing KOF XIV to North America! 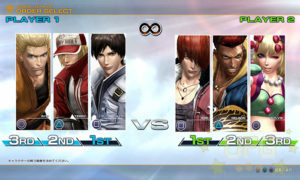 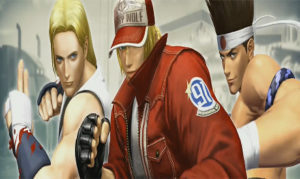 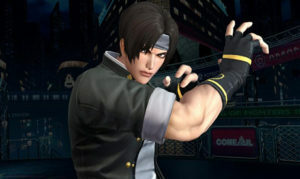 ATLUS and SNK team up to give us KoF! 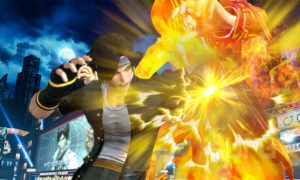 KOF XIV is far from perfect but it does lay a promising foundation for future iterations to build off of!